Available in Kwikdry type (pretreated with water-repellent solution). 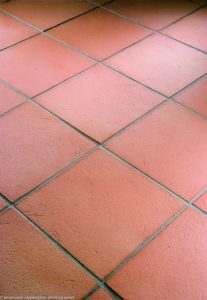 Light pink extruded tile, pink-veined surface obtained by pressing two rollers on the crude clay. Ideal for refined classical environments, suitable for indoor and outdoor installation. Available in the Kwikdry type only (pretreated with water-repellent solution). 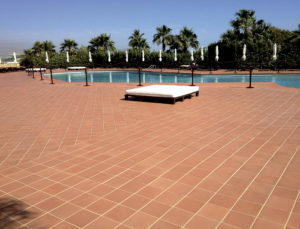 Light yellow shade extruded tiles with variegated flamed effect obtained by the natural reaction of particular local clays to the baking at high temperatures which results in a very elegant surface. Suggested for indoor installation. Setting with adhesive is suggested, joints of 3 to 5mm. 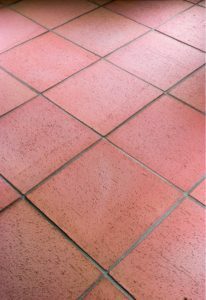 Light pink, skid resistant, abrasive surface finish extruded tiles. 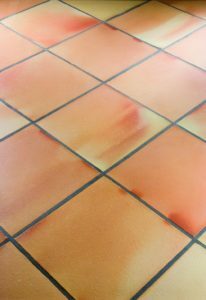 Its thickness (from 2.5 to 3.7 cm), its weight and its mechanical resistance made it particularly suitable for flooring of large areas and public squares.